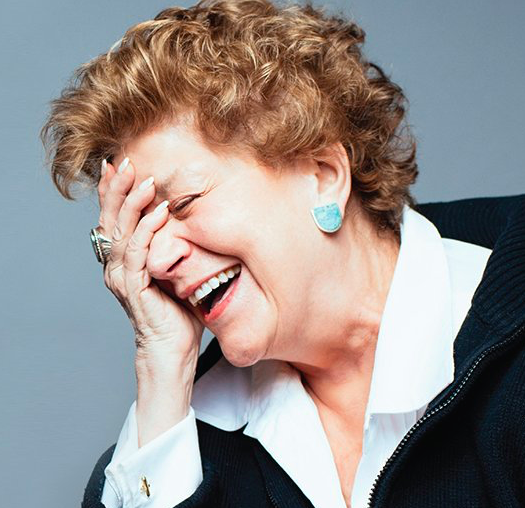 The most iconic voice in food radio, Lynne Rossetto Kasper hosted The Splendid Table for 21 years, bringing us conversations with everyone from Anthony Bourdain and Julia Child to listeners who would call in for advice about baking, Thanksgiving turkeys, farmers market ingredients, and more. Lynne shares her journey from Jersey girl to public radio personality, and explains how her best-selling cookbook about Northern Italy was the basis for her popular program. “When there’s genius in the kitchen… it just sweeps me away,” she said. Thank you to Le Cordon Bleu and Bob’s Red Mill for sponsoring this episode of Radio Cherry Bombe.